By Skezza, March 8, 2014 in The Archive - "How to" and "Information"
This mod was done on a Lupo S model. 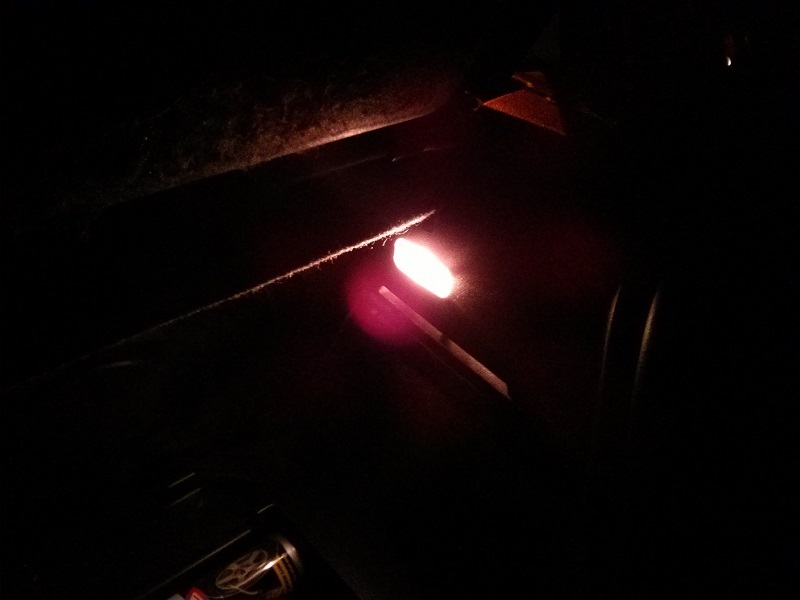 A Lupo E is slightly different due to microswitches in the door as opposed to the locking mechanism, but very similar results can be achieved. Disclaimer: Usual rubbish, I'm not liable if you blow up your Lupo don't hold me responsible etc etc, follow the instructions and you'll be fine. Just take your time. 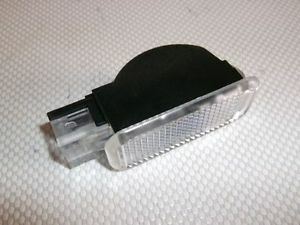 MK4 Boot Light ( 3B0 947 415 ) - £6 roughly off eBay. Make sure it has the bulb otherwise you'll be pissed off. If you don't have a bulb, it's a W5W bulb, part number is "N 017 753 5" from a dealer. I advise against the LED ones.... filament ones go for very cheap on Amazon so look there. (Optional) MK4 Boot Light Plug ( 893 971 632 ) - Free, thrown in with a load of **** I bought from a wreckers yard. 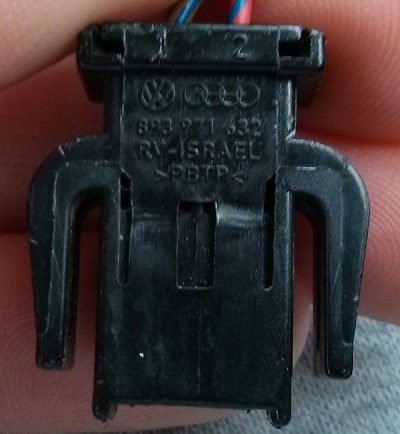 Do not buy direct from VW they're nearly £10 if you have two terminals and two wires. Wire - From that trusty roll of wire I'm sure you have in your garage, if not buy some. A method of tapping into wires safely and connecting too, e.g. Posi-Tap's, Military Splice, Wire Stripper + Solder, Crimps. NOT SCOTHLOCKS. Extension cord - You'll probably need it, if you're working outside. A nice sunny day if you're working outside. Whip the rear panel card off. I recommend removing the C-pillar trim as well, just because these things tend to get in your way and annoy you over time. Pop the three clip covers using a flat head screwdriver as shown below. Remove these clips underneath. 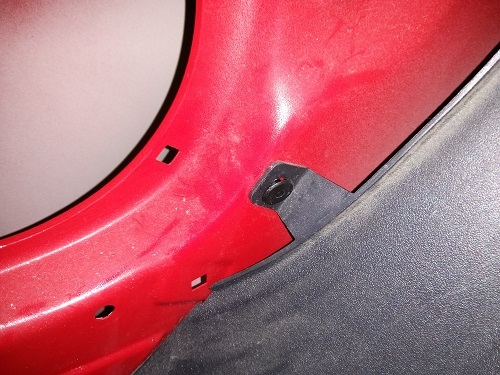 I found the easiest way was sticking my hand through the rear speaker hole and pushing from behind... muahahaha, apart from the fact some Lupo's don't have speaker holes so I guess for you it'll be screwdriver job again. 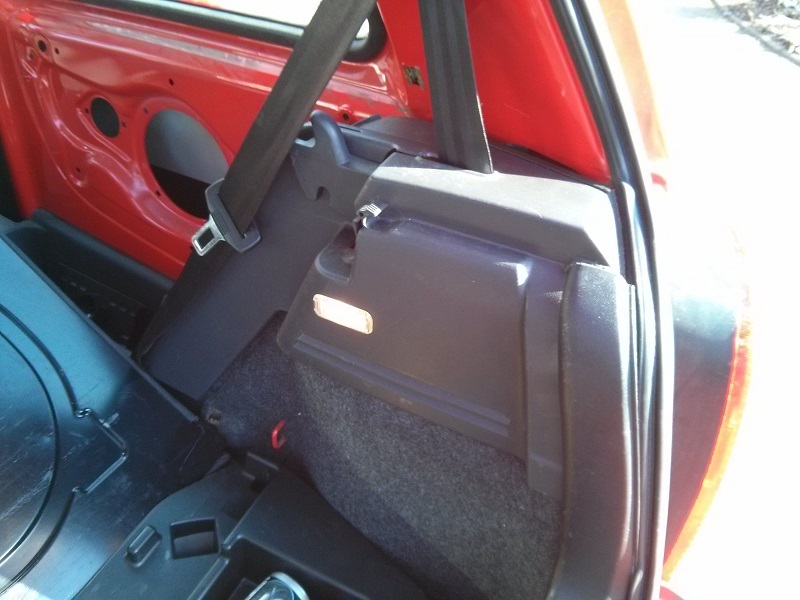 Open the boot and lift the trim that covers part of the panel. It's a bit of a bugger but if you peel the rubber lining back and simply pull it'll come away. 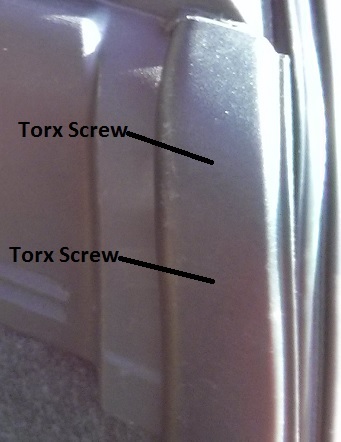 There are two torx screws holding in the piece of trim we're removing. Remove them and you're sorted. The trim will just lift off, exposing the seat belt mechanism. If you pull the seat release catch forward and push the seat down, it'll make the job a little easier. Step 2 and 3 are fairly interchangeable, but I wanted to test my light before I started butchering the trim, so I wired in first just to make sure everything was working. Pull the piece of trim off and you should see the wiring hidden under some foam insulation. If you pull back the foam insulation, there is a plug which I suggest disconnecting while you're playing about. As always, make sure you wire your boot light (or any accessory for that matter) on the NON-LIVE side of the connector, when possible, which in this case it is. To tap into the wires, I used posi-taps, which are a fairly non-destructive way of tapping into wiring. I would usually use the military splice or soldering, but there isn't much slack on the cables so I figured this was easier and quicker. Tap into the red wire and brown/white wire. I did a quick test just to make sure this was working. If you were able to get your hands on a boot light plug, then you can extend the wiring on the plug using crimps or solder. I used bullet connectors. Alternatively, you can trim away the plastic from the light and solder two wires direct to the terminals. I reckon heat-shrinking is vital with those terminals being so close to each other. Route the wiring round the safety belt harness. You need to choose your hole position carefully. Behind the piece of trim is the seat belt mechanism. If you do your hole too low and central, you will foul the seat belt roller and have bad times. You should aim to position the light more to the left or higher. You can test your potential position by placing the trim back where it usually sits and sticking a pen up the bottom of the trim so you get a good idea where the light needs to go. Don't forget to account for the plug too. As one final test, I suggest blu-tacking the boot light to the trim where you've decided to position it. You should be able to reinstall it properly (Albeit without screws) without the light falling off. Obviously if you have a better way of drilling the hole by all means go ahead, I found this was the easiest way of keeping it tidy. Firstly, pull the belt as far as it'll go and jam the mechanism using a peg or something. 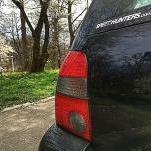 Take the trim outside and then close the boot to the first click. Not fully, you don't want to trap the belt, just prevent any dust flying into the car. 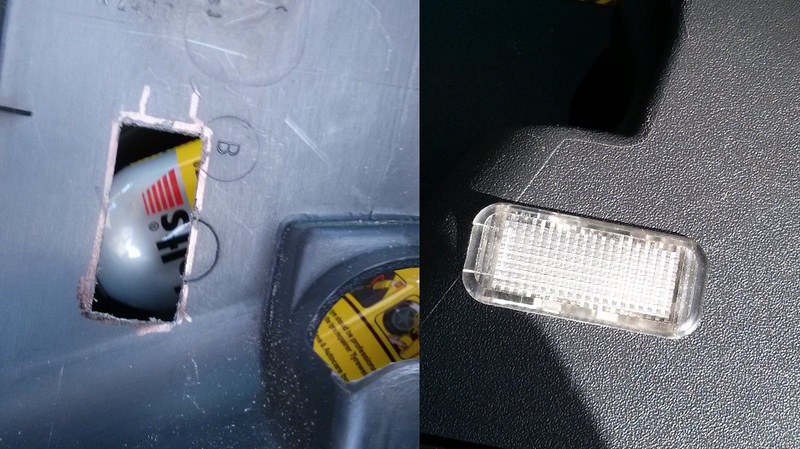 Mark out the boot light using a felt pen or something similar. Start drilling some holes till you've got most of the waste plastic gone. I then used my cheap dremel tool to get rid of most of the plastic that couldn't realistically be drilled. A dremel is great for this kind of work. Once the hole is there or thereabouts file the rest away. 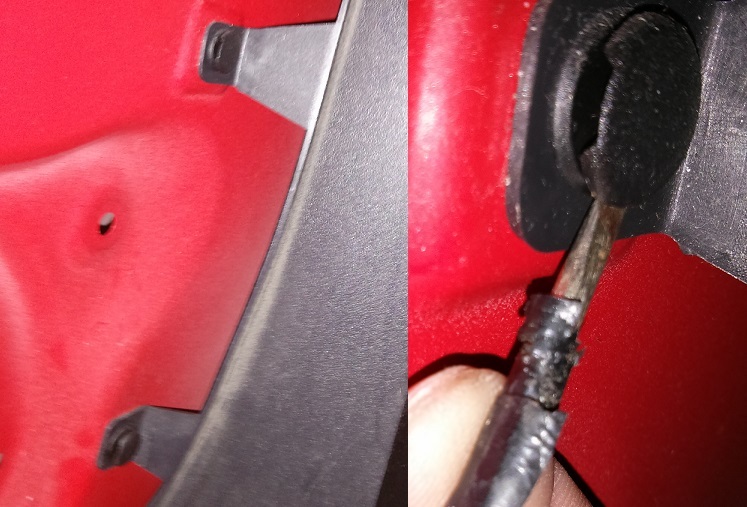 One thing you need to note, the piece of black plastic from the back of the boot light, you have to remove it as it will prevent a tight fit. If you remove it, you can get a super good fit. 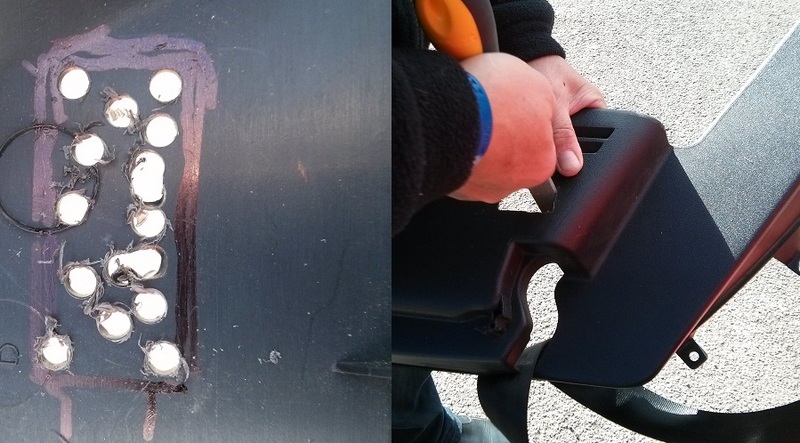 Remove that piece of plastic and file the outer edge of the hole till you get a nice tight 'interference' fit. If you do it tight enough, it'll naturally clip in, I have a video of this which I'll eventually upload. Plug in the connector, admire your work, work backwards regarding trim . Got any pozi taps left? Think we need to go out then do this at mine. Good idea to use the boot switch. Shame mine is broken ATM though. Will it? The light on the dash doesn't come on when the ignition is on and I open the boot. Does the boot light not use the same switch?